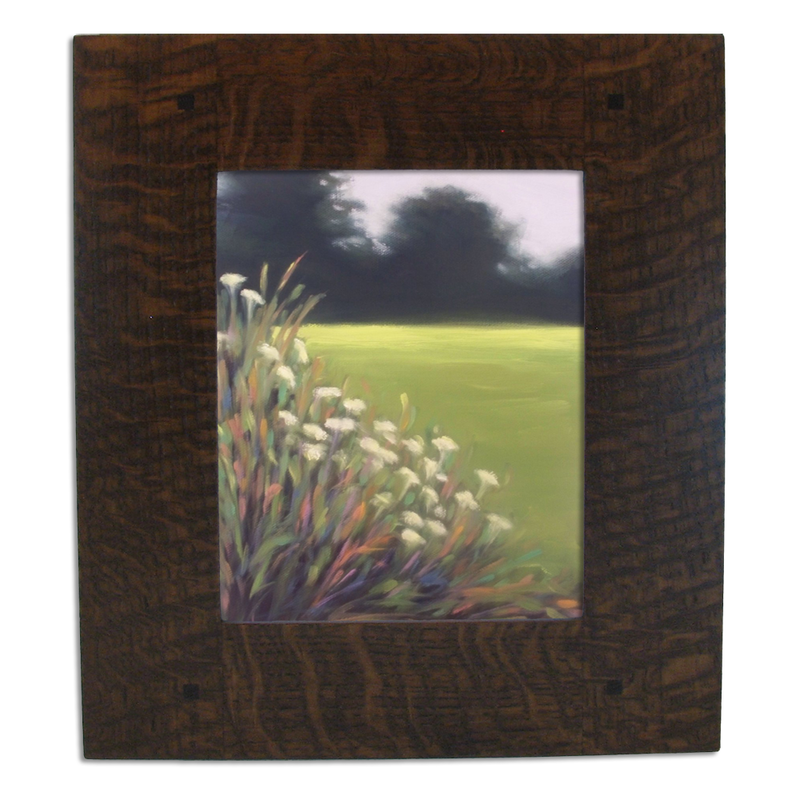 Select from an array of frames in stock and ready to ship. Large array of custom designed frames to fit any size ceramic tile. 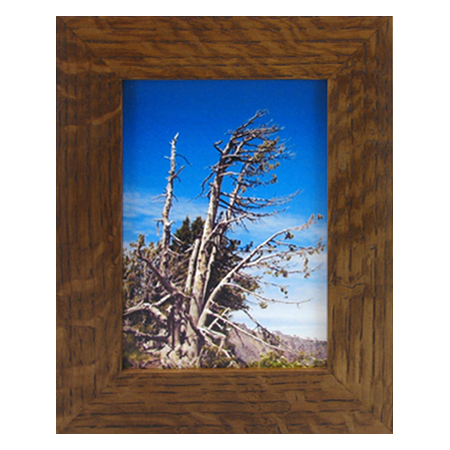 Create a gallery of Life’s Treasures in your home or office using handcrafted high quality Solid Wood Frames. Each frame is carefully handcrafted, and therefore, one of a kind. No assembly line or automation involved. 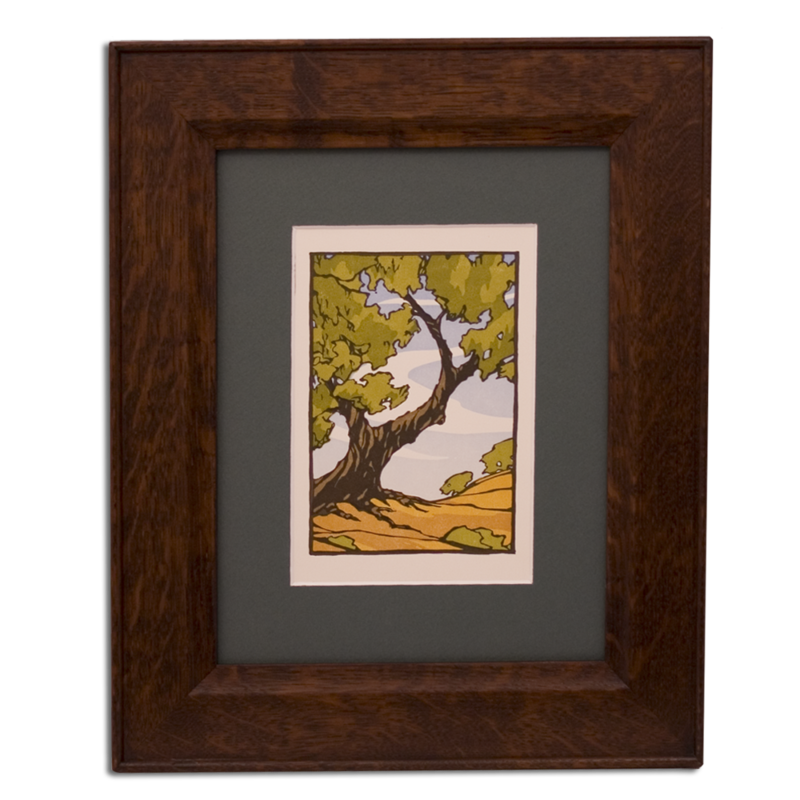 Wood frames are carefully handcrafted, and therefore, one of a kind. No assembly line or automation involved. 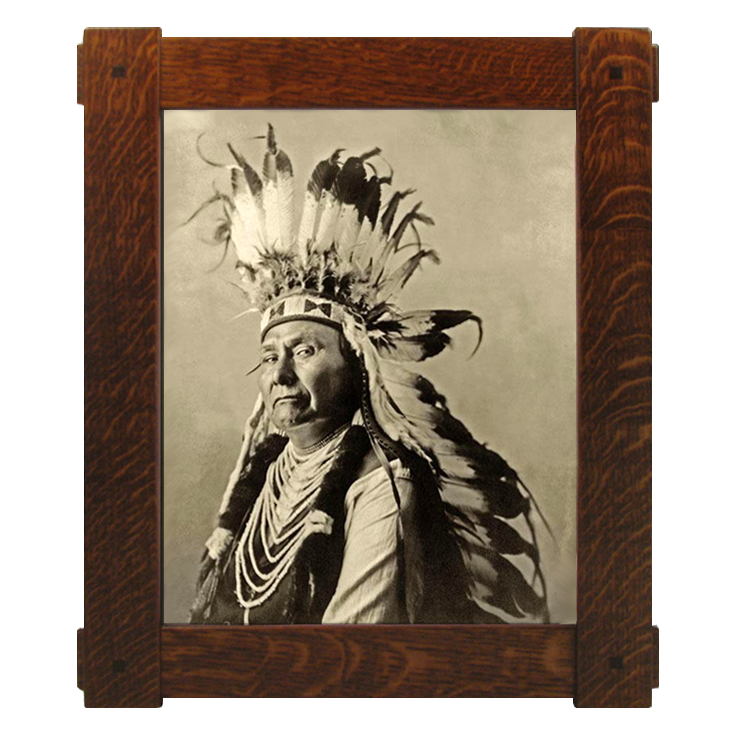 Custom handcrafted photo wood frames, picture frames, poster frames, artwork wood frames, and tile frames using joinery from the Arts and Crafts era will add old world charm to your very own home or office gallery of wood frames. Many sizes and selections to choose from to fit your specific needs. 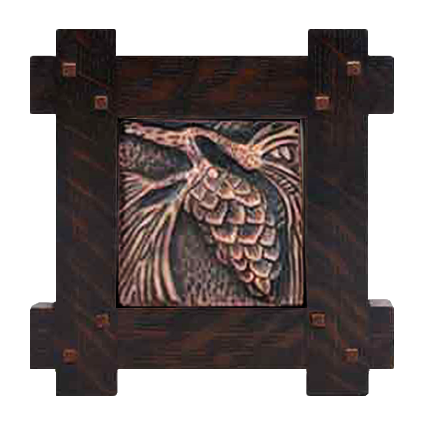 The Arts and Crafts Movement represents a stature of strength and quality that has become a life style for many homes. 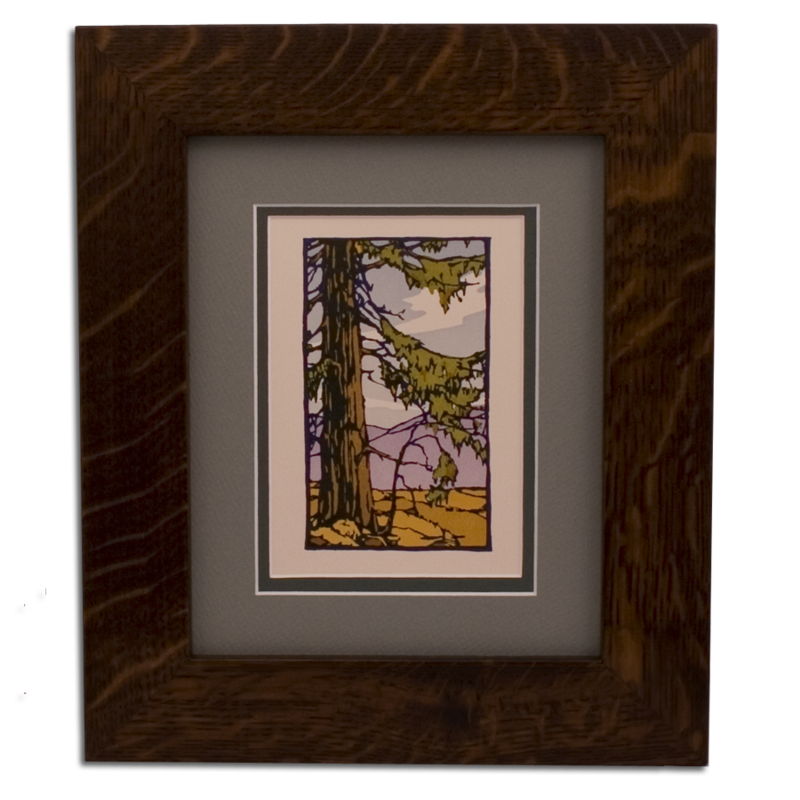 Its influence has gone deeper than just the houses and furniture; it also affected pottery, textiles, metal work, draperies and other household furnishings including the wood picture frames on the walls. 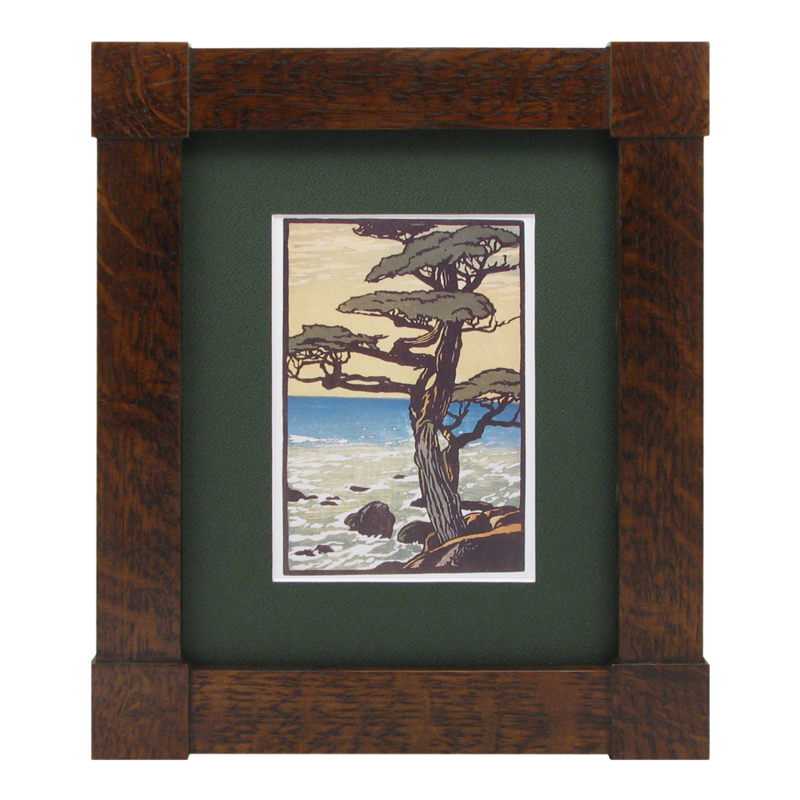 If you have walls in your home then custom frames can be used. 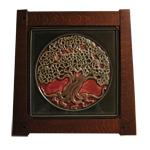 Why not choose to use a picture frame that is custom built to last a lifetime? 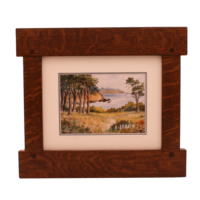 Why not choose a picture frame that is handcrafted and unique to any other picture frame found in framing shops or big name department stores? 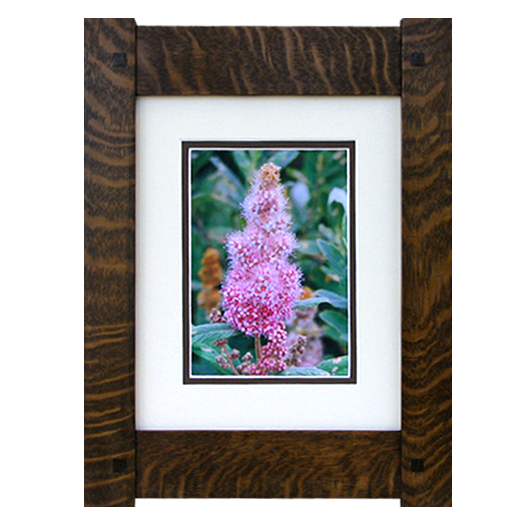 Please take a look around the site as you may be surprised just how affordable quality frames can be. If you have a special need be sure to reach out to me as customization is also available. All frames are crafted with true heirloom quality. See more here. 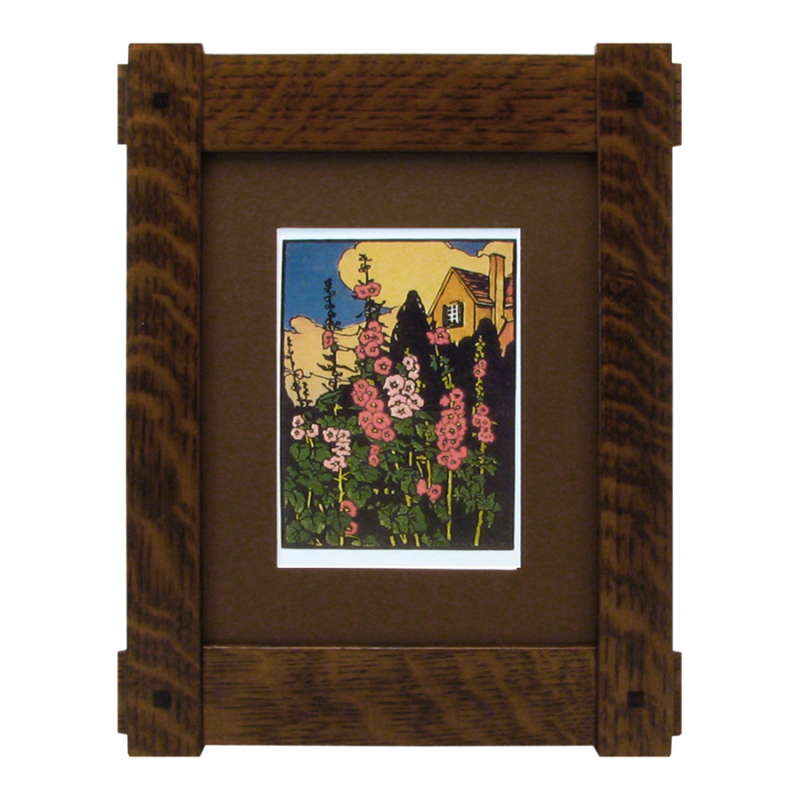 The Arts and Crafts movement originally started in England during the latter end of the 19th century as well as drawing inspiration from the earlier Aesthetic movement. The style later on in the United States became known as the Mission Style. In America the Arts and Crafts movement was in its prime during 1900 to 1916 and looked to change society through its design. Gustav Stickley could be called the spokesman of the Arts and Crafts movement during those prime years through his publication of the Craftsman magazine. Through this magazine Stickely influenced the public and the design world of the times. His furniture was simple geometric design just as the homes he built for his furniture known as “Craftsman-style”. This whole era of furniture and homes by names like William Morris, Frank Lloyd Wright, and Elbert Hubbard changed the way people of their time looked at their homes through the architecture and each man’s philosophy towards the lifestyle. This ideology continues to be inspiring as much today as it was 100 years ago. 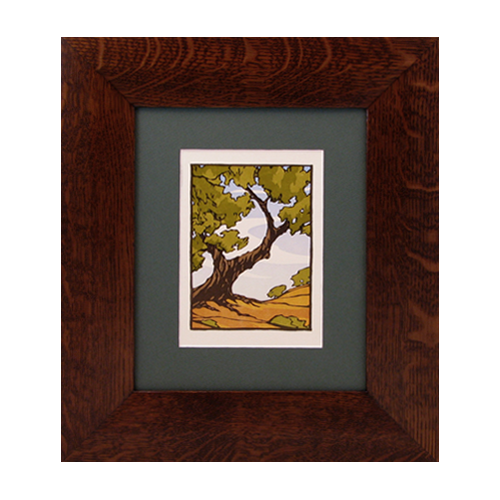 Below is a picture of the beautiful frame you made for my Rookwood oak tree tile. I could not be more happy with it. I think the frame perfectly compliments the tile. I am proud to have both pieces of art in my home. You have a great talent. Please share what you see.